My kids fell in love with Star Wars at a very young age, which is no surprise considering their dad is a huge Star Wars fan. They love to watch the movies at least once a month, play games such as Star Wars Trivial Pursuit, play the Star Wars MMO computer game, use Star Wars School Supplies, decorate our home with Star Wars Christmas Decorations, and wear Star Wars Costumes. 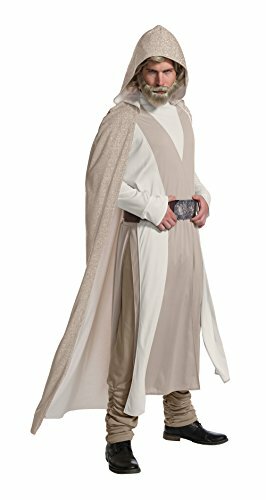 With the latest Star Wars movie, STAR WARS: THE LAST JEDI, coming out this December, I have no doubt that Star Wars Costumes will be very popular this year. 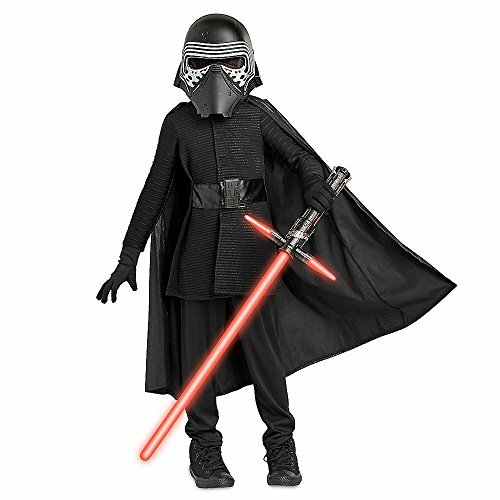 I’ve rounded up a few of them to help make your Costume Shopping a little easier if your local store is sold out of the costume your child (or spouse) is looking for this season! Like STAR WARS on Facebook, Follow STAR WARS on Twitter, Follow STAR WARS on Instagram, Follow STAR WARS on YouTube, Visit the official STAR WARS: THE LAST JEDI website. *Official movie images provided courtesty of Walt Disney Studios. This post is NOT sponsored, but may contain affiliate links. 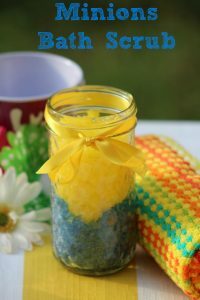 If you purchase a product through an affiliate link, your costs will be the same but Practical Frugality will receive a small commission. This helps cover some of the costs of running this site. We appreciate your support! 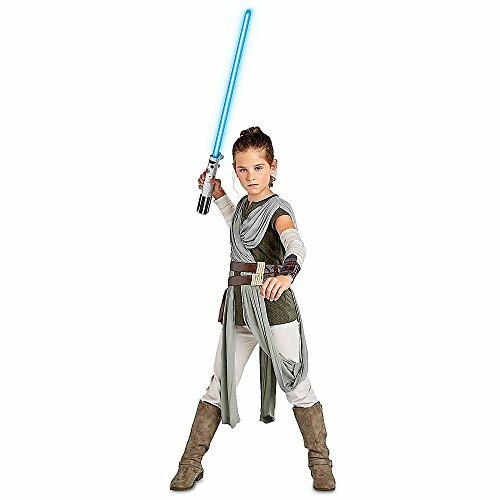 would love to gift my niece with Secret Wishes Star Wars Princess Leia Costume it’s as cute as she is. 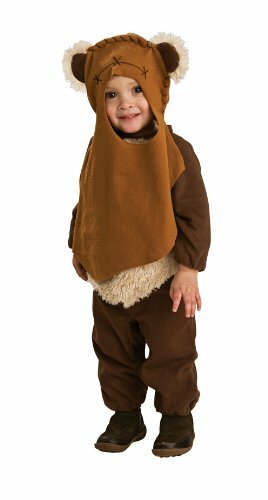 I like the Rubie’s [Sponsored]Costume Star Wars Complete Yoda Costume. 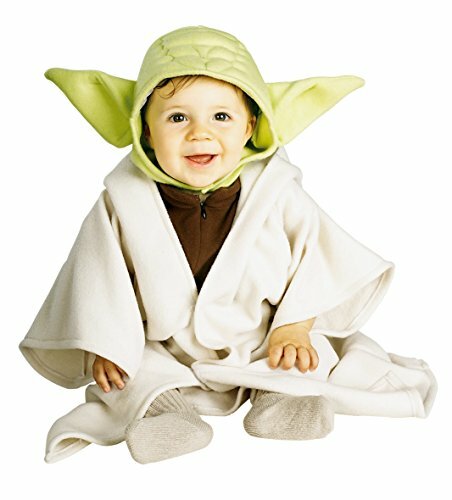 The yoda costume is too cute. 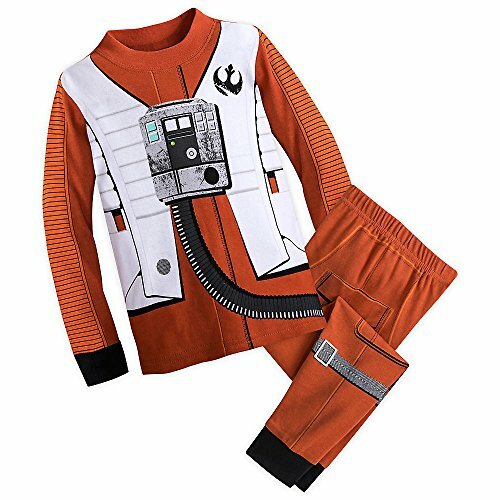 I would get it for my nephew. 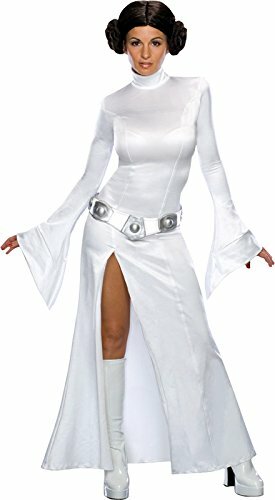 I would like to have the Secret Wishes Star Wars Princess Leia Costume. Darth vader for my son.